Parents in south west England who rely on neonatal services will now have access to a new support web site. 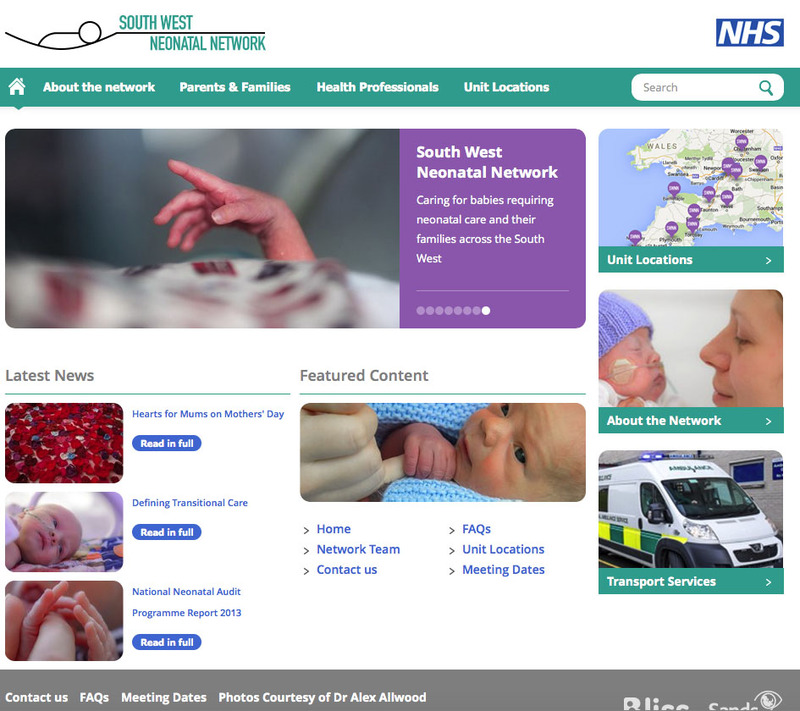 The South West Neonatal Network website offers information about the dozen neonatal units in the region, including each unit’s facilities, the type of care babies will receive, plus advice and support for parents. Babies needing neonatal services may be pre-term, small or sick, and require care lasting from days to months. Rebecca Lemin, the service’s manager, said, “We can have up to 10,000 families using our services every year. It’s a stressful period for everyone, which is obviously much increased if your baby has to be transferred and cared for in a unit that’s far from home. “We hope this new website will provide a place parents can go and quickly get information regardless of where they are in the South West and find out what they can expect in terms of care.